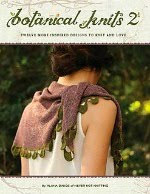 A new collection of 12 hand-knit designs compiled in a new self-published book! 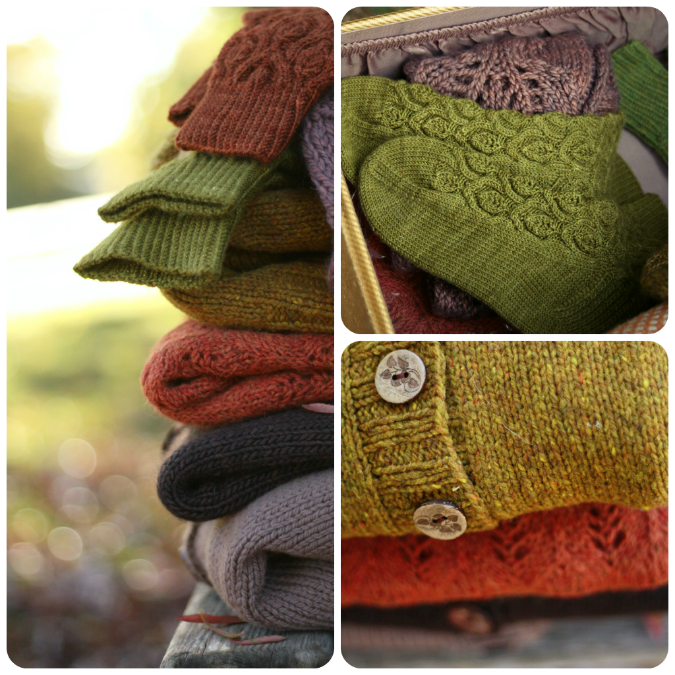 I have been working hard on this group of knits for sometime now and am extremely proud of them. 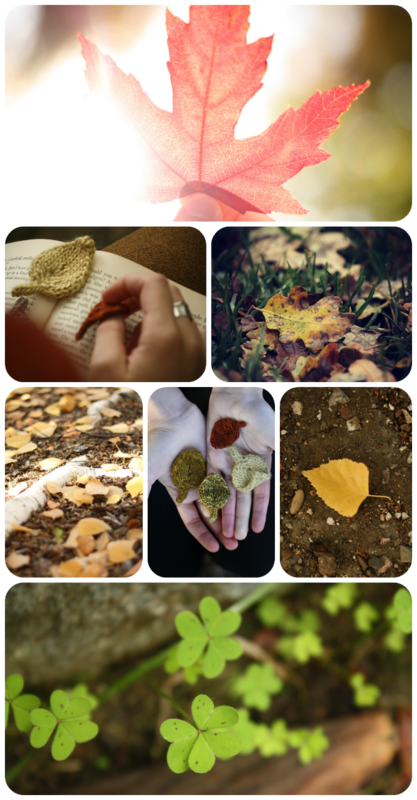 The book will be finished up soon, so I am excited to finally share some photos and details with all of you! There is more information to come.. but for now.. can you tell what the "theme" behind the new design collection is? 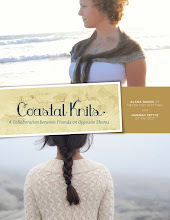 Enter to win one of these two new knitting books by leaving a comment under this post by January 15th. Don't forget to leave your contact information! The winners will be announced on Episode 70. 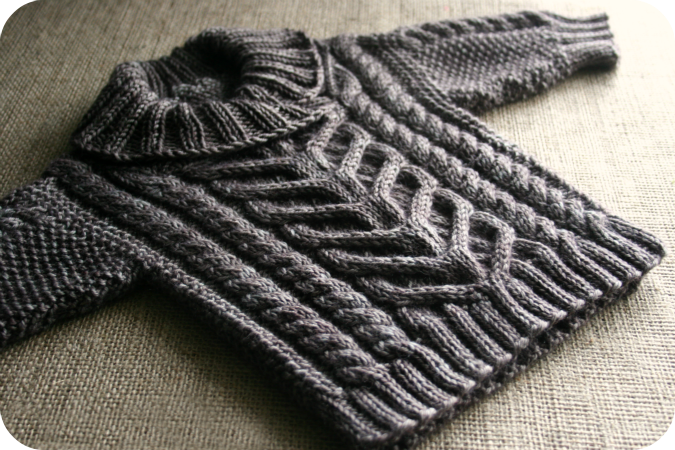 I just finished this wee little fisherman's pullover for my cousins new baby boy, Leo. 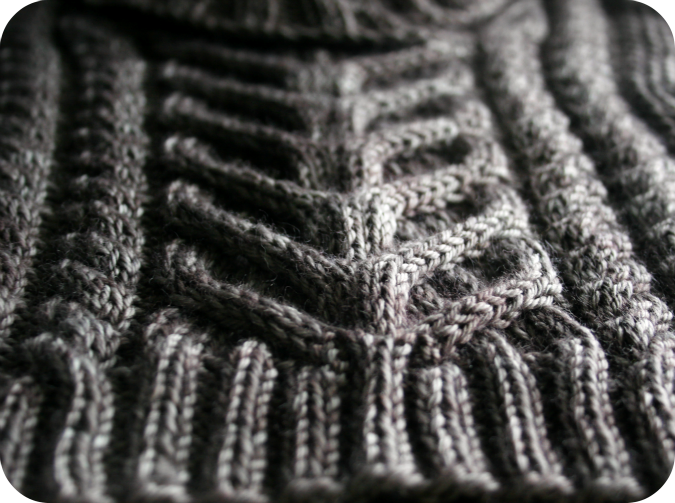 This pattern, Fisherman's Pullover, is from the book 60 Quick Baby Knits. Recognize this yarn? I used the leftovers of my Madelinetosh DK in Vintage Frame from the Gramps Cardigan. 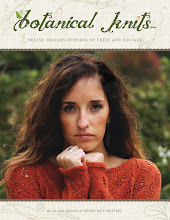 As soon as I saw this little sweater pattern in the book, I fell in love. I love little preppy boy sweaters like this! I have all of the yarn to cast on a larger size for my son next. This sweater has everything I like in a pattern.. It was interesting but not too hard. 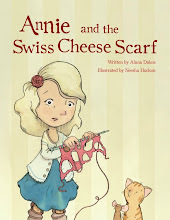 Earlier this week my daughter got to read her new story, Annie and the Swiss Cheese Scarf to her first grade class, as well as the kindergarten class with her teacher from last year. 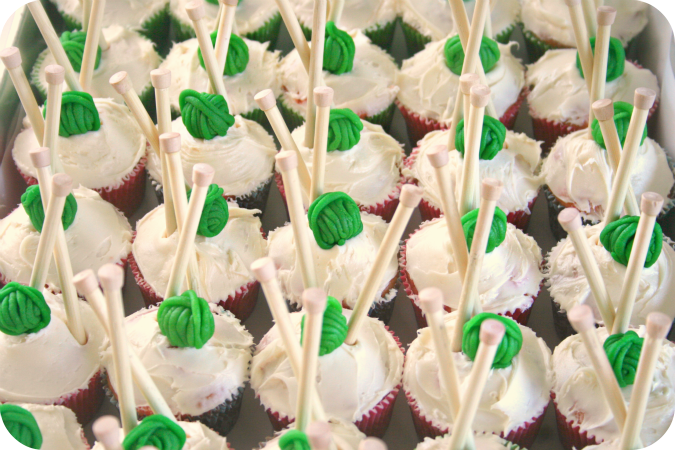 In honor of this special occasion, I wanted to make some knitting themed treats for her to be able to pass out to the kids. 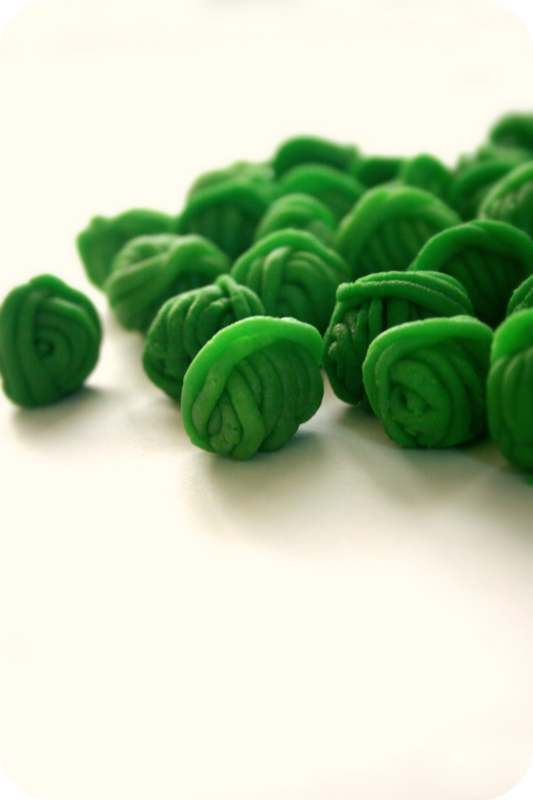 With the help of Pinterest, I found this idea for edible marzipan yarn balls. I couldn't make them as nice as the ones in the tutorial.. but they still turned out cute. These suckers were extremely time consuming! It took me about 10 hours to make 35!! And then my husband and father-in-law made these awesome mini knitting needles from wooden dowels and wooden screw hole covers for the ends. 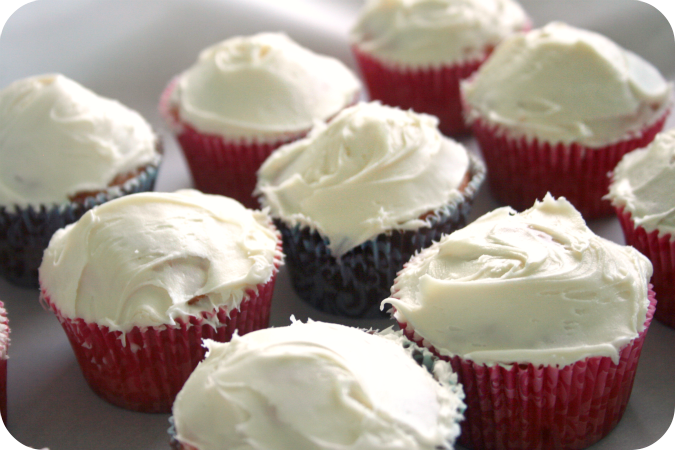 The last component was 35 freshly baked and frosted cupcakes. 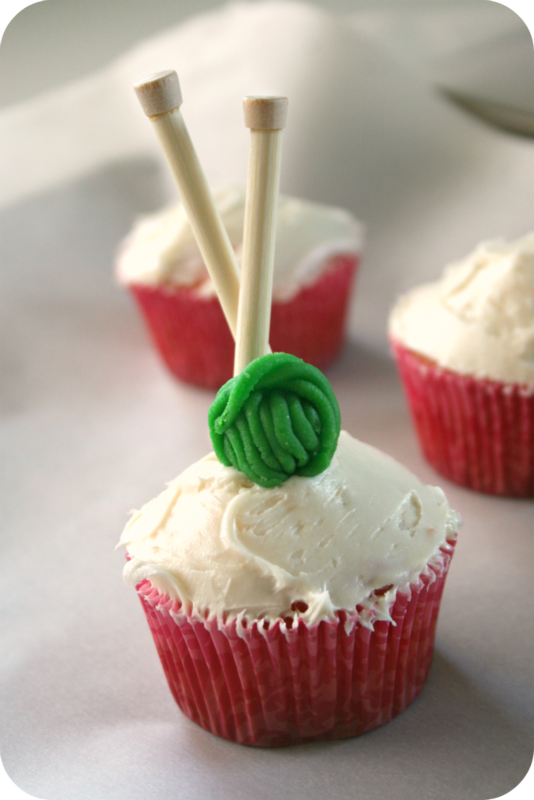 A cute knitting themed little cupcake. The great part about it was that after the cupcake is eaten, the knitting needles can be washed and used again for actually learning to knit. 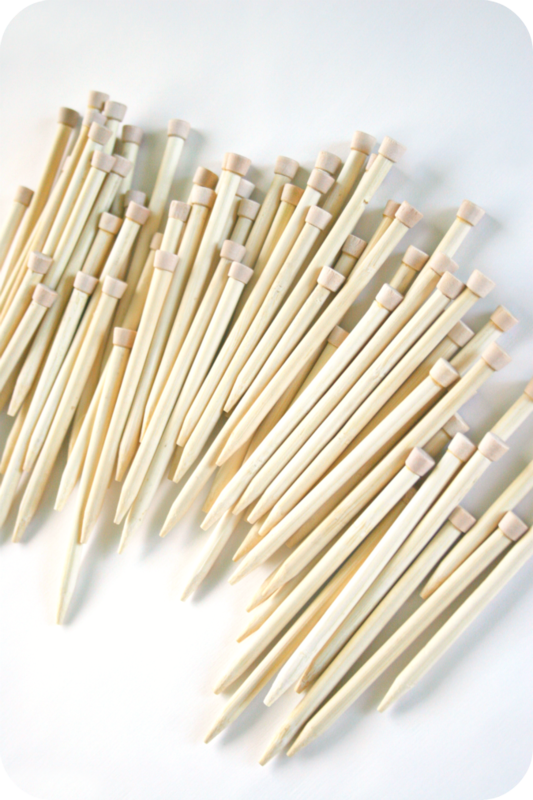 They aren't as nice and smooth as regular knitting needles, but they were a great inexpensive alternative to purchasing a set of needles for every student in the class. We provided a little ball of "real" yarn and a set of knitting instructions to all of the kids in the class so they could try it on their own. I was so pleased by how everything turned out. Of course my daughter was so excited to dress up like Annie and to share the story with the other kids. And I was thrilled by how well it was received. The kids seemed extremely enthusiastic about the story, about learning to knit, and of course.. the cupcakes! And before my daughter read the story, I was able to talk to the class a little bit about knitting and yarn. That was so fun for me to share a few fiber facts with these little ones. I asked them a few questions to test their knowledge and the answers were adorable and hilarious. Me- Does anyone here know what yarn is made from? 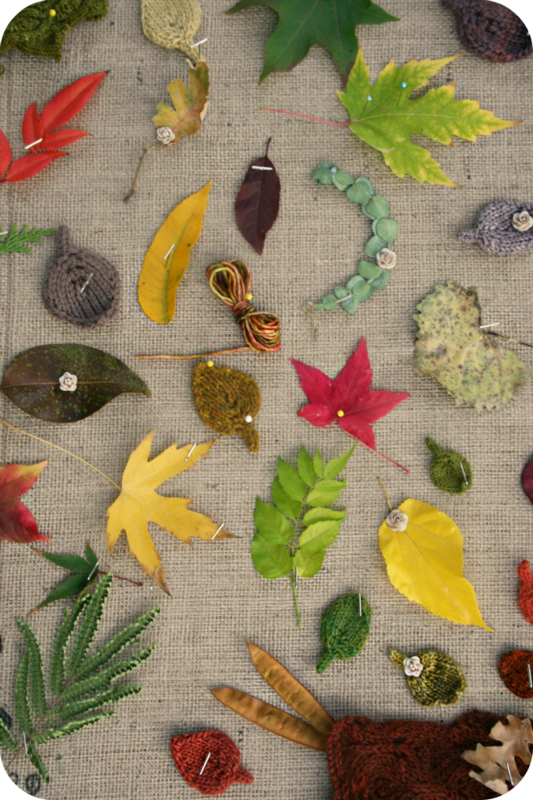 Me- What kinds of things can you make with yarn? 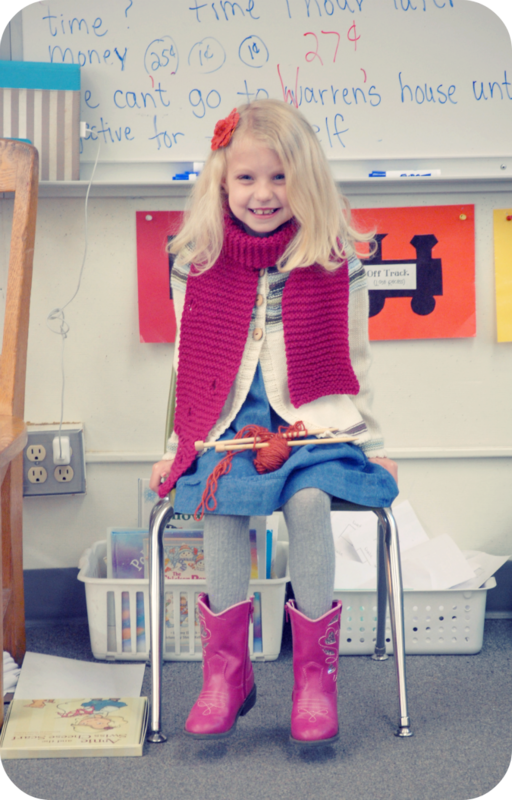 Me- Has anyone had to practice something a lot before you became good at it, like Annie with her knitting? Answer- Yes, I tried broccoli. In the end the story accomplished exactly what I had hoped. All of the kids seemed genuinely enthused about learning to knit. I saw many kids after school holding the yarn and knitting needles trying to make stitches. I wished that I had more time that day to help these future knitters get started.. but hopefully we can do that another time. I can't wait! My daughter is in first grade and that newborn baby of mine turned 1 without even asking me. 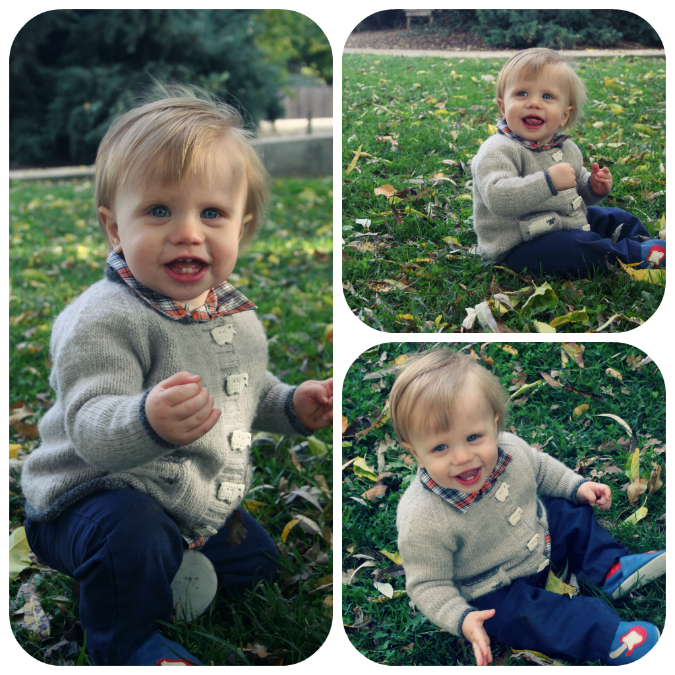 But on the bright side... he can now fit into a 12 month sample of my "Sheepish" cardigan design. 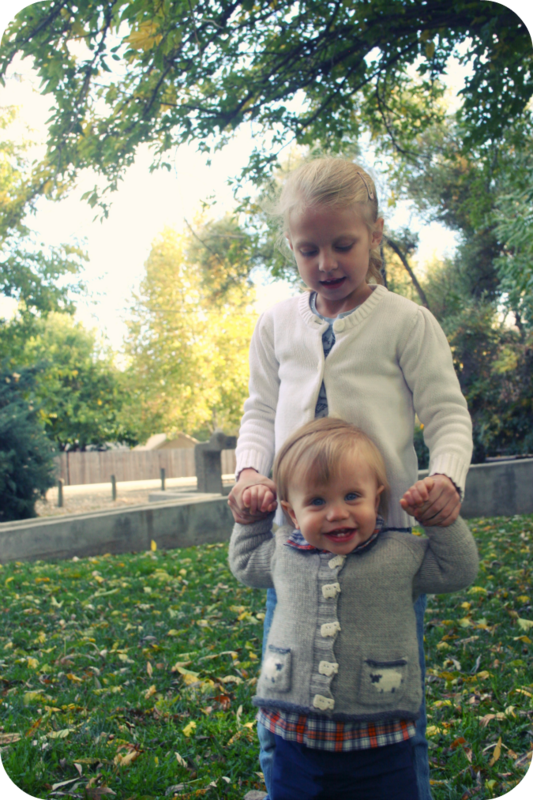 I loved seeing my daughter wear this little sweater years ago when I made it for her, (Hers was in a size 2) and it is equally fun seeing it again on my baby boy. 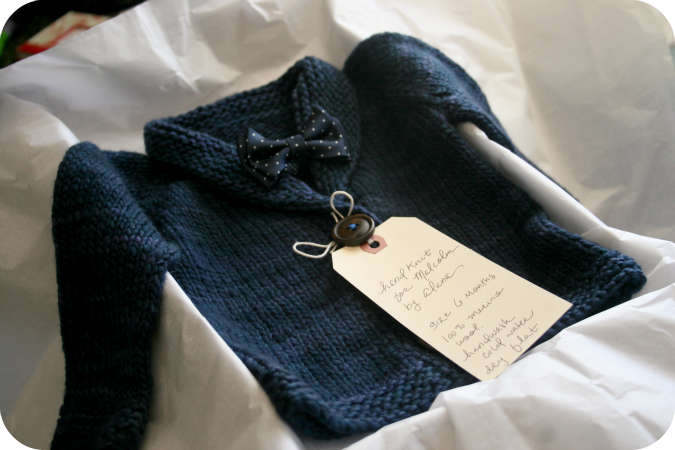 A few weeks ago, in honor of my friends baby shower, I knit up this little 6 month size Baby Sophisticate Cardigan for her soon-to-be born, baby boy. 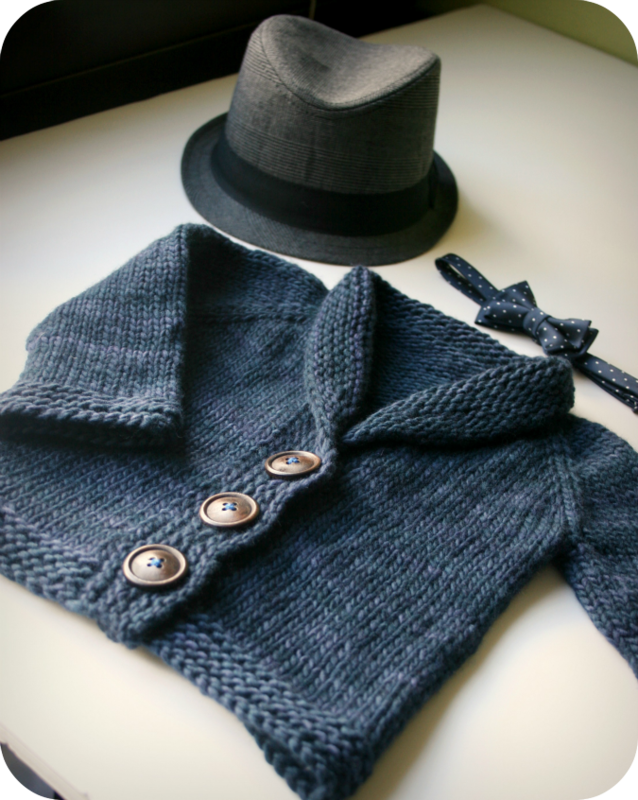 And I had to include this bow-tie and baby fedora because a gentleman has to look his best, of course! 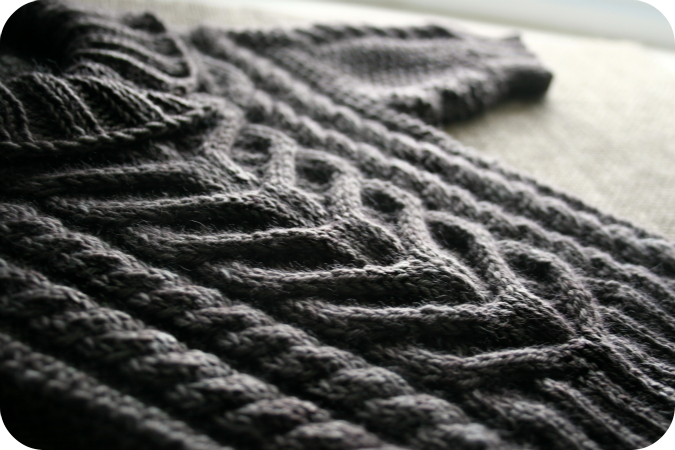 I knit up this sweater in no time flat using one lonely left-over skein of Malabrigo Merino Worsted in the Paris Night colorway from my stash. 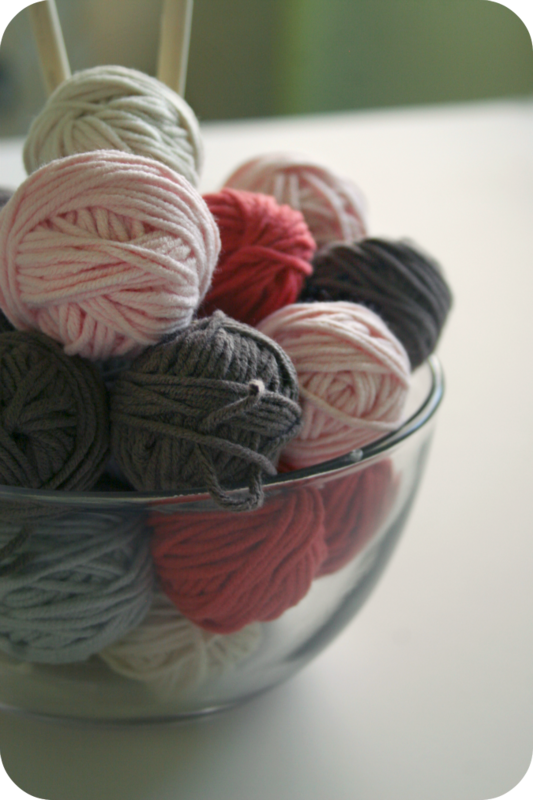 This is such an easy little knit, so perfect for a quick baby shower gift. when I was expecting my own baby boy. This sweater and a matching knitted hat was the very first outfit he ever wore. My husband put it on him in the recovery room right after birth, and it was this sweater that he wore home from the hospital. 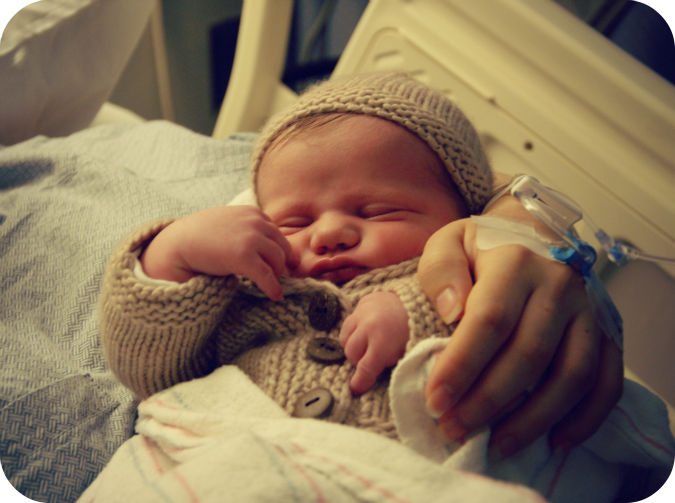 I will never forget that site of my new, snugly, sweet boy enveloped in this cozy hand knit. This particular pattern will always hold a special place in my heart because of it.